In the recent Star Ocean Fes 2018, no news about Star Ocean 6 was made by tri-Ace and Square Enix. During a live stream that happened at the event, SE producer Shuichi Kobayashi had answered fans regarding the demand for the next instalment in the series. I understand, I know what else everyone would like to hear, but speaking frankly, it’s not that simple to make. If it could be made without tri-Ace, then surely it would possible. But that’s not the case, is it? I’m saying please wait a little longer. Won’t you please wait a little longer? Please keep faith in us as we continue with Anamnesis. I’ll also do my best. That’s all I can say today, but I believe that everyone’s support will empower us to work hard. Star Ocean: Anamnesis, the one Kobayashi mentioned, is actually for mobile devices. It was created in celebration of Star Ocean’s 20th anniversary, which was released in Japan last December 7. 2016. This game currently features all the characters in the franchise. 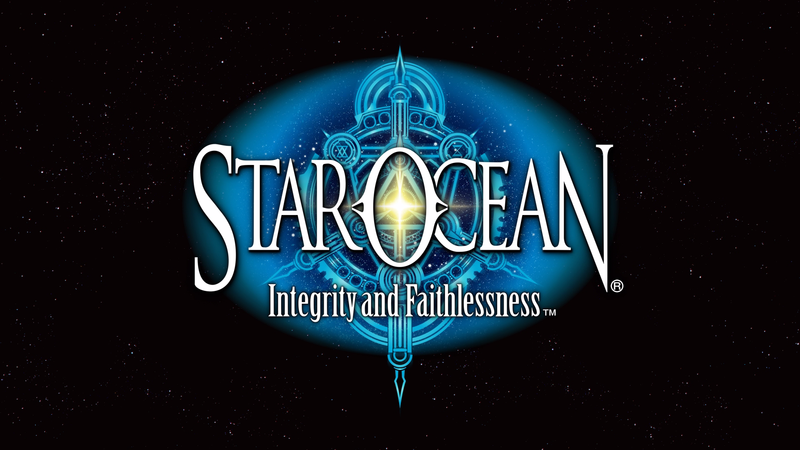 The last entry in the series for the consoles was Star Ocean: Integrity and Faithlessness (Star Ocean 5), and was released back in March 2016 for the PS3 and PS4. All we had to fill in the gaps while we wait are remakes of The Last Hope and Till the End of Time, in which we covered here. Do you think “wait a little longer” means an E3 announcement for a new Star Ocean game? I doubt it, but let us know your thoughts on the comment section below!